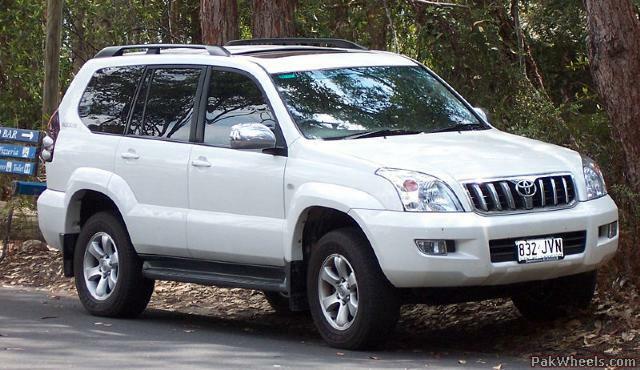 Hello Guys I found this picture of Toyota Prado year model 2010, which is due to be launched in year 2010. see the facelift and lets discuss the good and bad about it. 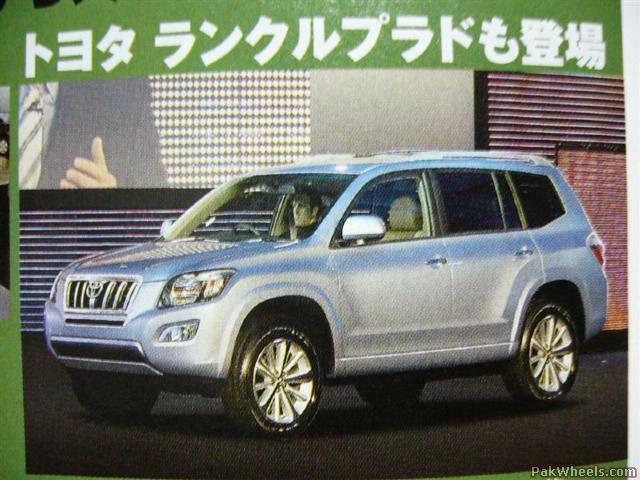 Japan should sue China for making such a disgusting design. 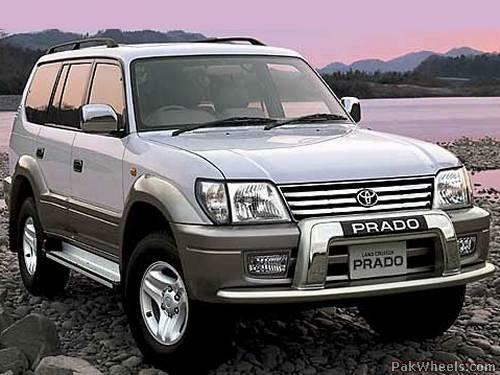 I just think its a Chinese Version of Prado! I wish it to be a chinese version. looks good then. man camry was the 1st car in that shape which toyota is jus introducing in later models..
Its more looks like Rav4 new shape but its bad! But interior of both is more or less same.